Svaneti or Svanetia is a historic province in Georgia (with population of 26 000 people), in the northwestern part of the country (4,389 km2). It is inhabited by the Svans. 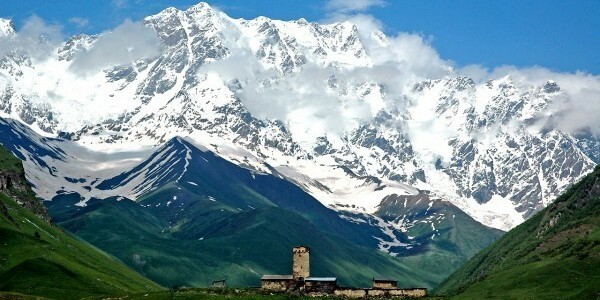 Village Ushguli is situated in Svaneti which is the highest population place in Europe (at 2200 meters above sea level). Svans have their own spoken language. 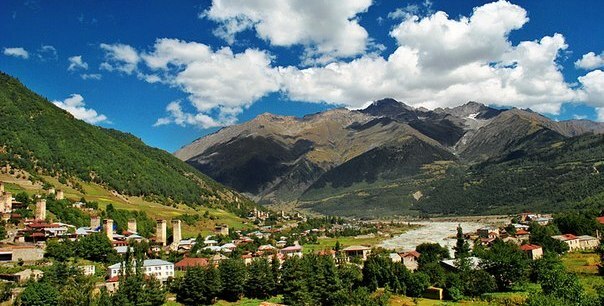 Main town of Upper Svaneti is Mestia (formerly known as Seti). Historically and ethnographically, Mestia has always been regarded a chief community of Upper Svaneti province. the distance from Tbilisi to Mestia is 490 km. 7-8 hours Travel. 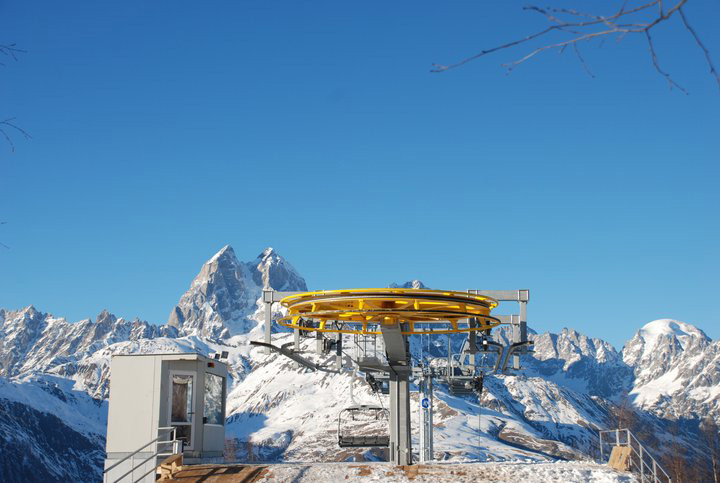 The climate of Svaneti is humid and is influenced by the air masses coming in from the Black Sea throughout the year. Average temperatures and precipitation vary considerably with elevation. Svaneti is the best place to find and taste really old, traditional dishes. The most famous dishes are : Sulguni – kind of cheese, Khachapuri – baked cheese in wheat bread, Chishvdar – cheese baked in corn bread, Kubdari – stewed beef baked in wheat bread, Tashmijab – cream of potatoes and cheese mixed with corn flour. Useful telephone numbers: Ambulance and Police 112; Information service 118 09.